While there are other plumbers in Long Beach, CA, our deep understanding of the market dynamics as well as the 24-hour emergency plumbing service keep us ahead of the pack. It is the reliability, efficiency and speedy response that have made A1 Best Plumbing the to-go-for plumbers whenever you need an emergency plumber in Long Beach. Please note that we don’t outsource our call services. 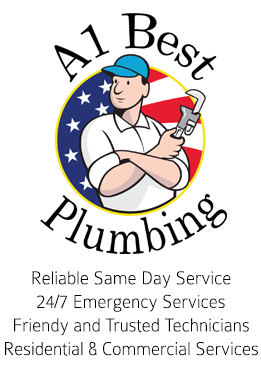 Your emergency call at any time of day will we be answered by one of our professional plumbers. Simply put, when you call A1 Best Plumbing, not only do you get professional advice on how to take care of the situation before a plumber arrives at your home or business but also the guarantee that help is on the way. Call us today and experience plumbing at its best.